As we get older, our “natural hydrating factors” change, which reduces our skin’s ability to stay hydrated and to fight the harmful effects we are exposed to in our everyday lives. 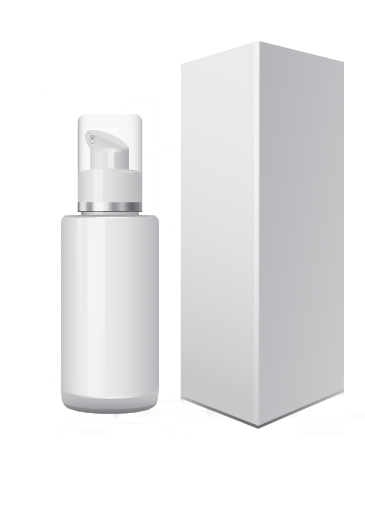 The Hydrating Serum keeps your skin moisturized, leaving it smooth and soft for 24 hours. 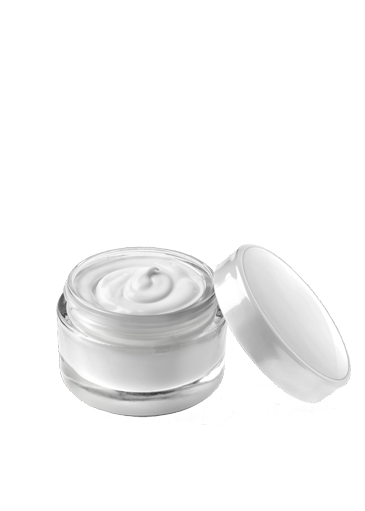 The Hydrating Serum protects and reconstructs very dry skin and the problem areas of the elbows and knees. Fast-absorbing and soft enough for daily use on the most sensitive skins, this non-oily serum doesn’t obstruct pores. It is made from plant extracts and micronutrients. Stabilize, stimulate, and tone your skin while protecting it from external agressions, those are the benefits of this high performance serum. Gently apply a small amount on the face and neck after cleaning the skin.